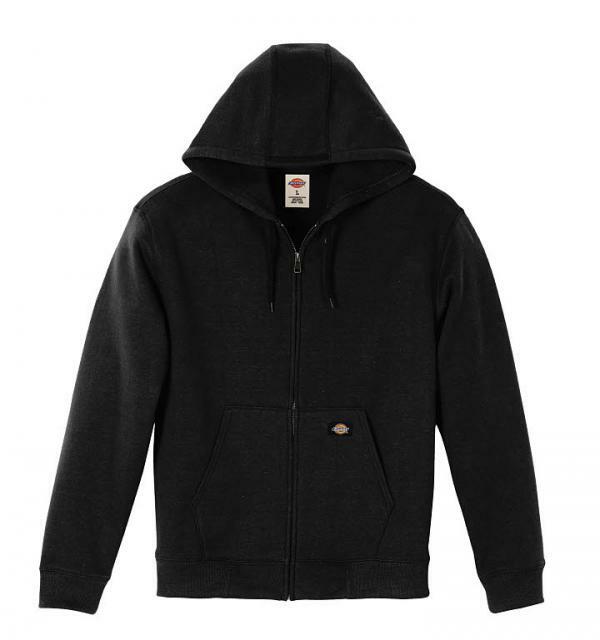 This Midweight Fleece Hoodie may be the most versatile piece of outerwear you'll ever own. It's warm, without being bulky, and layers well. 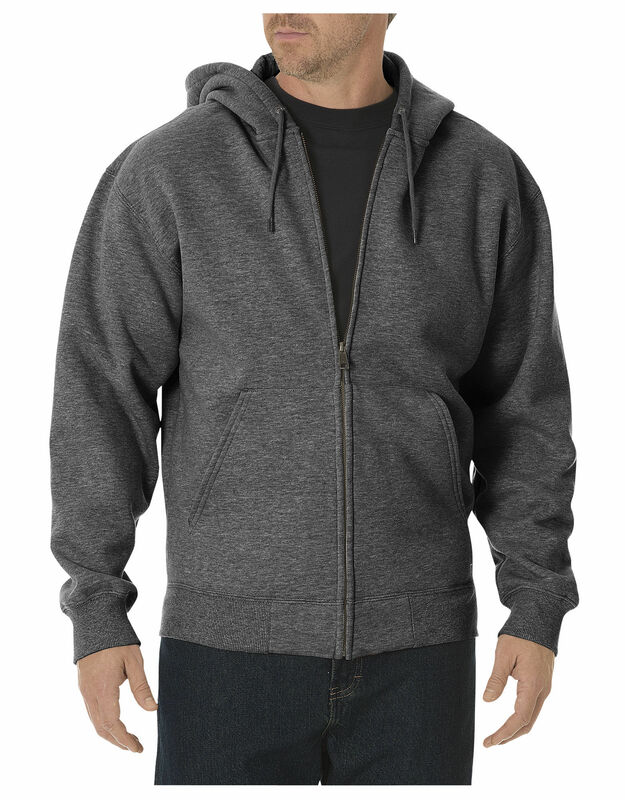 Soft fleece made of easy-care cotton/polyester with heavy duty zipper, rib knit cuffs and waistband, and 3-piece head-hugging hood. Sizing Tips: 4X has a 62" Chest, 39" Sleeve, and 29"+ Down the Back.